Spring is one of my favorite seasons. The snow & cold melt away, giving space for new life. The animals come back out and their babies are born. The tree branches fill up with leaves again, flowers bud and bloom, butterflies and lady bugs take their places, and the world becomes colorful again. Plus we can’t forget that Easter is in Spring too! 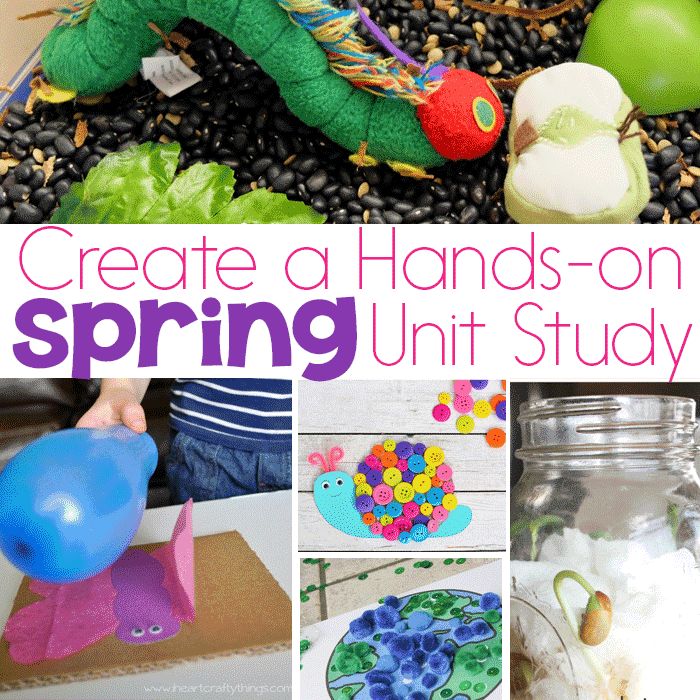 Create a hands-on Spring unit study to cover all the awesome topics of spring! 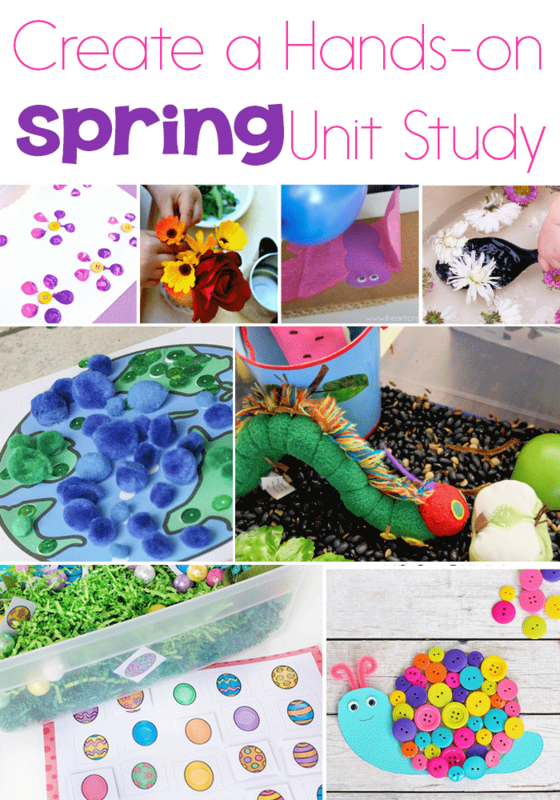 Spring makes a fantastic theme for unit studies or as independent activities at home. 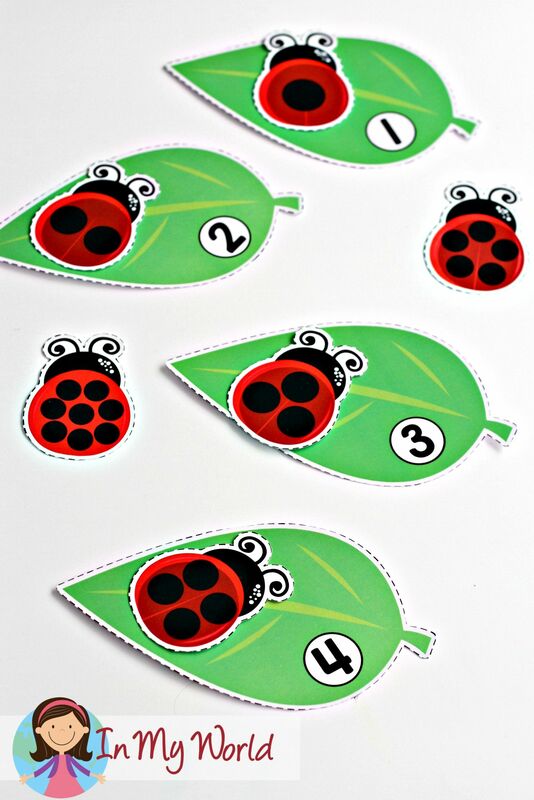 Whether you are teaching about Spring itself or using Spring to help teach a different topic, like counting or ABC’s, it is fun! Kids will enjoy these activities that span across many topics including Math, Literacy, Art & Crafts, Sensory and Science. 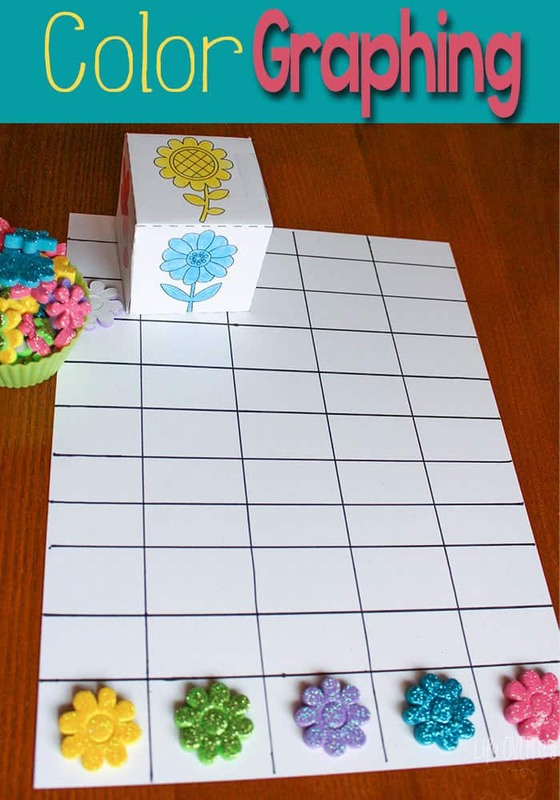 Printable Book About Counting Flowers from Fun-A-Day! 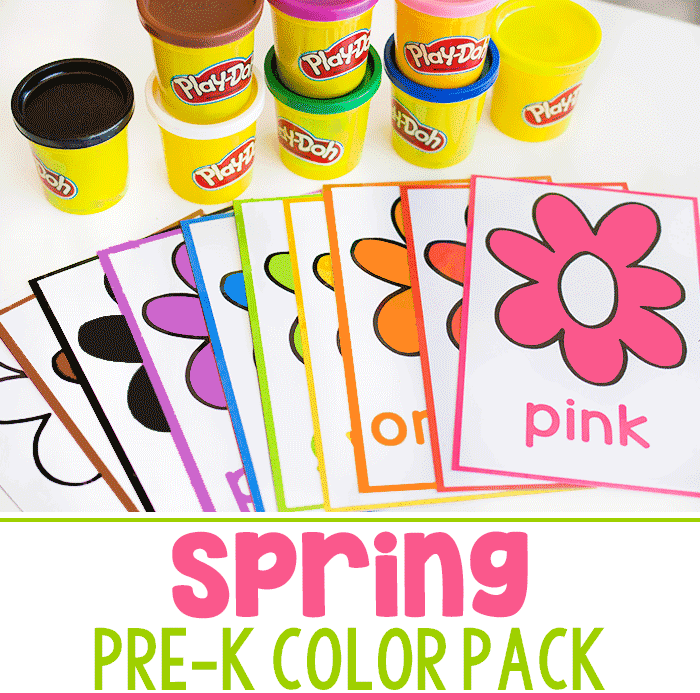 Whether you are teaching about Spring or using Spring as a theme to teach a different topic, these 75+ ideas are fun and will get kids excited to learn. 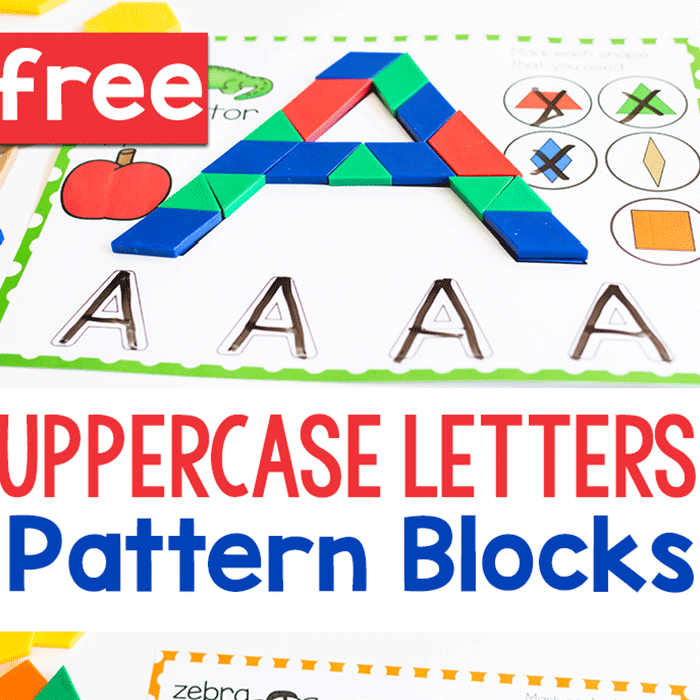 They are perfect for a classroom or even as an independent activity at home. 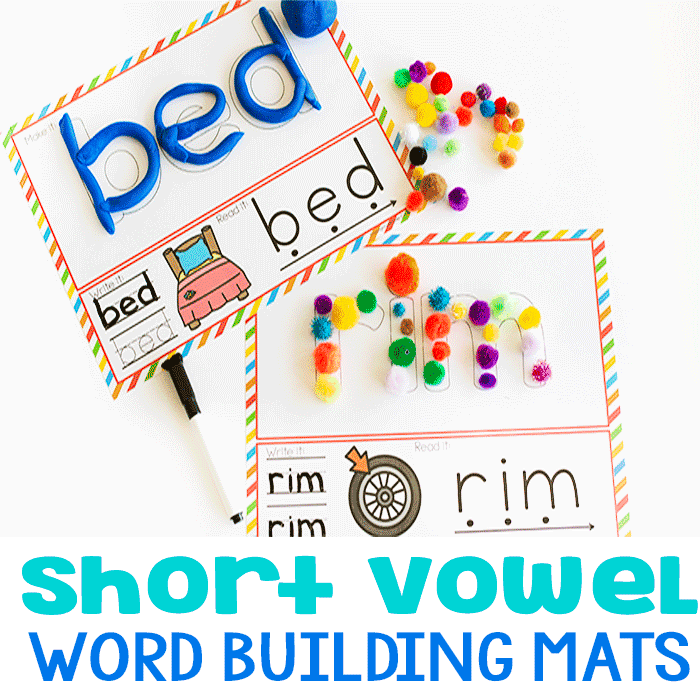 We hope they help motivate your kids to learn something new!